Loadex Hire expanding into mini equipment 1.7 tonne to 50 tonne excavator hire company, Loadex, is expanding their fleet to include skid steer loaders and small plant to attract tradies and the small earthmover as well as the handyman. 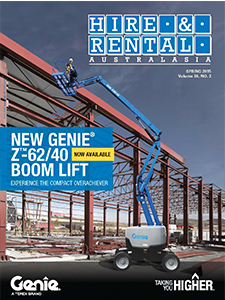 Return on investment receiving increasing attention Within the elevated work platform and telehandler segment of the hire and rental industry a greater focus on Return on Investment (ROI) is becoming evident, writes HARTLEY HENDERSON. Affordability and fast production drive market While the events industry is booming, some hold concern that local manufacturing of commercial furniture is at risk of being pushed out by cheap imports from overseas. Affordability, design and quality are proving to be more important than ever. 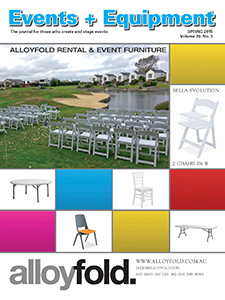 Events & Equipment recently spoke with a number of furniture manufacturers about trends, challenges and the state of the industry in Australia and New Zealand. Developments in lighting continue to flow Innovation in lighting equipment continues, including the increasing efficiency and output of LED technology, as well as the development of lithium-ion battery technology, which when combined with LED lighting, has the potential to deliver substantial benefits, writes HARTLEY HENDERSON. 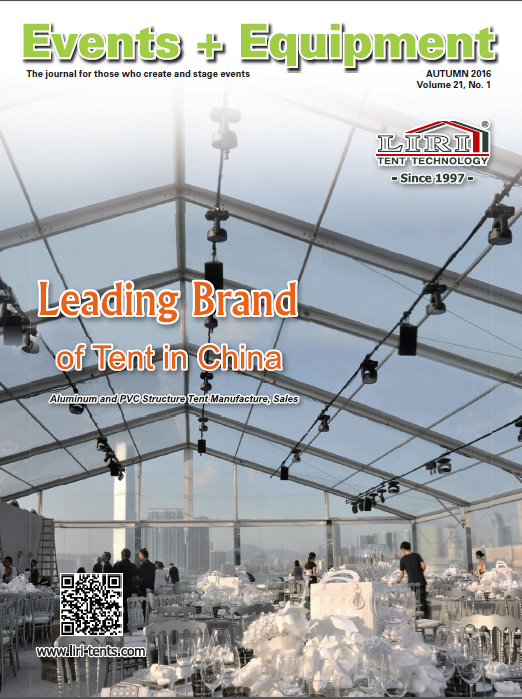 A more permanent approach to temporary structures While tent and marquee industry leaders say that the industry is stable, having experienced relatively few major changes over the past 12 months, it continues to adapt to current trends, updates to regulations and increasing international competition. A year of change for the industry The past 12 months have been a time of change, not only for the pumps and pressure cleaners industry, but for the hire and rental industry as a whole. 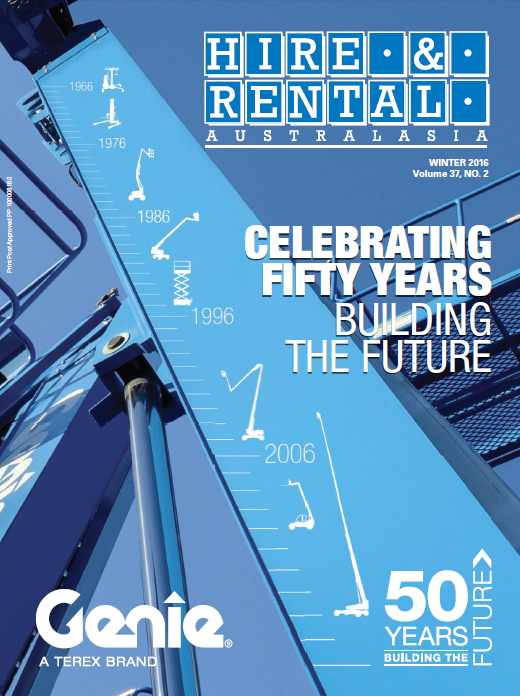 Hire & Rental Australasia reporter Lauren Butler spoke to industry leaders about these changes, as well as upcoming product releases and expectations for the year ahead. Adherance to core values provides pathway to success Part of the Alfasi Group, Alfasi Hire has developed into a leading dry hire rental company with a strong belief in a set of core values including outstanding customer service, quality equipment, commercial flexibility and finding solutions to challenges, writes Hartley Henderson. Compact mini machines feature in latest excavator offerings Latest excavator releases include compact machines that are particularly suited to meeting the needs of the buoyant housing construction market, while there is also a continuing focus on fuel efficiency, durability and reliability across the sector generally, reports HARTLEY HENDERSON. 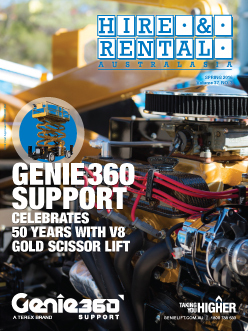 Genie celebrates Over 150 customers from around Australia attended the spectacular annual Genie Customer Appreciation Night in May, which marked not only 50 years in the aerial work platform industry, but also the launch of the innovative Genie 360 support initiative. 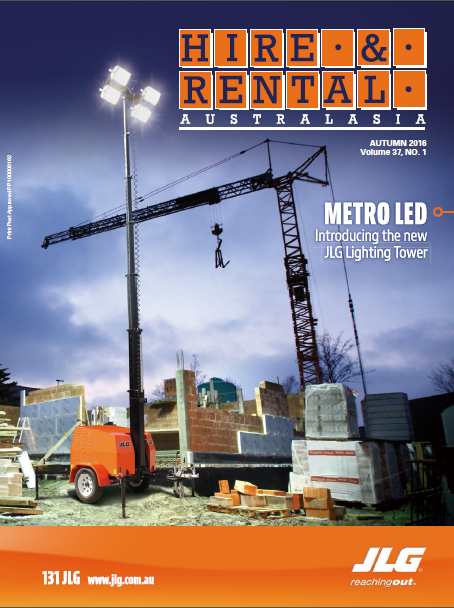 Growing focus on safety and productivity An increasing emphasis on safety and greater productivity is evident in relation to the use of elevating work platform and telehandler products, writes HARTLEY HENDERSON. Impressive path from small beginnings to international operations Founded in 1969 as a small mobile crane and scaffolding equipment hire business, Preston Hire has since developed into a thriving multinational organisation that is still Australian owned. 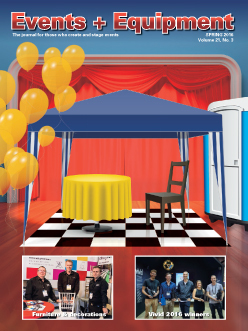 Regulations, trends and new products make for an interesting year Portable toilet industry professionals spoke with Hire & Rental Australasia reporter Lauren Butler about changes and increases in market demands, differing regulations between states, and what this will mean for user experience. 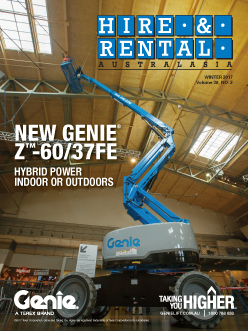 2015 a mixed bag for pumps and pressure cleaner industry Pumps and pressure cleaner companies in Australia recently spoke with Hire & Rental Australasia on the year that has past, their take on industry standards, important developments and products in the industry, as well as what to expect in 2016. 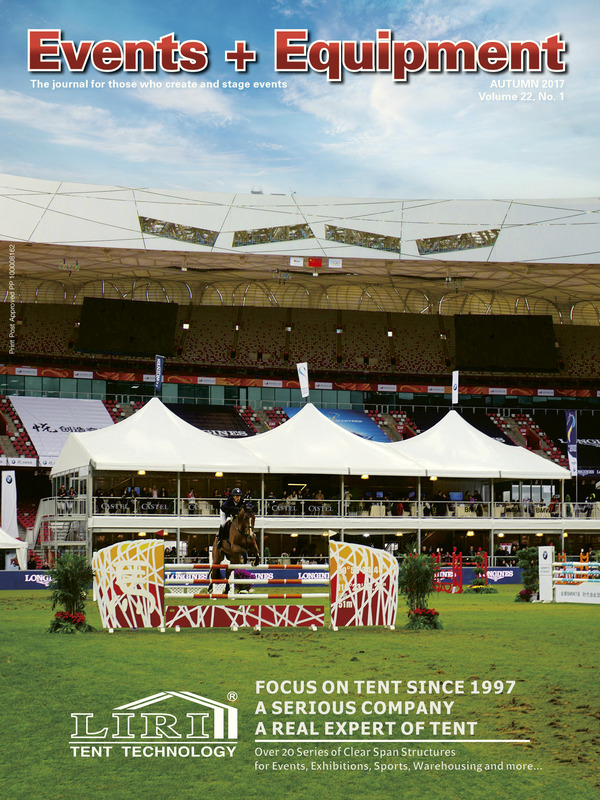 Innovation in lighting equipment brings substantial benefits Significant developments in lighting equipment include continuing improvement in LED technology, as well as low glare units, solar powered units, and fuel efficient generators, writes HARTLEY HENDERSON. 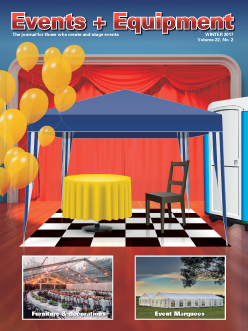 Updates and developments in the marquee and tent industry Events + Equipment reporter Lauren Butler recently investigated the importance of compliance, innovation and having a competitive edge with marquee and tent industry leaders. Innovation benefits latest hydraulic breakers A continuing focus on research and development is delivering a range of substantial improvements in breaker technology including in areas such as energy recovery, noise reduction, dust protection, and general productivity improvement, reports HARTLEY HENDERSON. Pages – 50 years in event hire success After servicing the Australian events industry for over 50 years, Pages Hire Service has built a reputation on being one of the best equipped and innovative event hire companies in Australia. Nufurn evolves into a premium markets Australian hire companies continue to diversify their product offerings, not only so they can keep up with market trends, but also to consistently offer customers something new, Nufurn Managing Director, Gavin Krawchuck reported recently. Lighting Up EventsLDC Equipment’s 4000W Terra Light provides 360° of diffused, low glare light with 85 hours of constant run time on one tank of fuel. Tippers go TankerTanker manufacturer, WTBB has developed a range of portable tanker kits that can convert tippers or flatbed trucks into water carts. 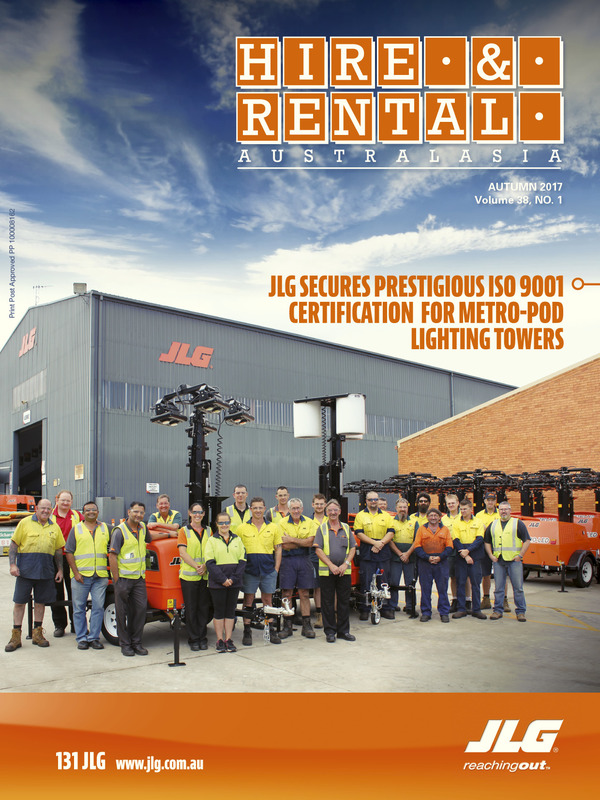 JLG releases new R6 Scissor LiftSpecifically engineered with the rental industry in mind, JLG Industries’ innovative R6 Scissor Lift has just been launched and is already in demand in Australasia. 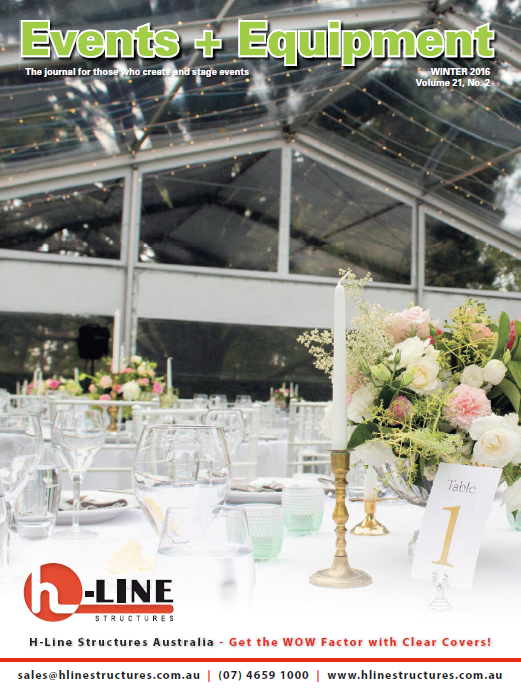 Party Hire’s Hart beats for 25 yearsThis year Harts Party Hire celebrates its 25th birthday and continues to prosper after it was first established in Box Hill South, Victoria, in 1989 by Michael Dobson and his four sons.